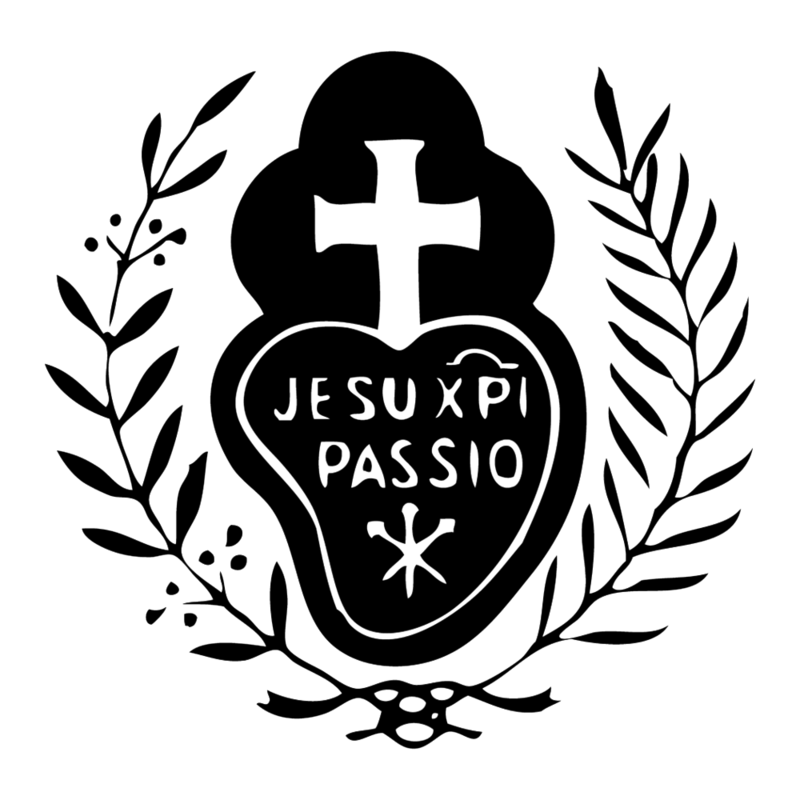 Passionist Blessed Eugene Bossilkov, Ora Pro Nobis! Your Prayer Could Make a Nun! Blessed Feast of Passionist Saint Vincent Strambi! Blessed Feast of Blessed Founder! Happy Feast of St. Gemma Galgani!